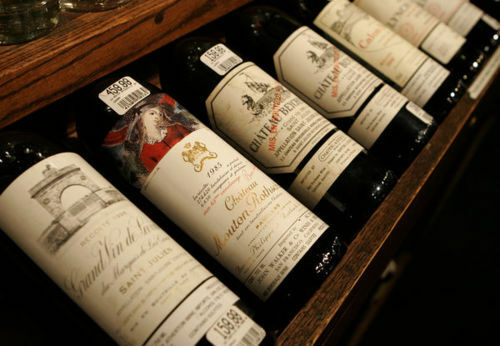 In an article by Patrick Schmidt on The Drinks Business blog, Robert Parker talks about the rapid escalation in the price of high end wine. Parker notes that he is “part of the problem” as his high scores often help to inflate prices even higher. He says that there is a “caste system” developing because of wine prices. Wine prices seem to be expanding like the Universe – the farther apart they are, the more quickly they speed away from each other.